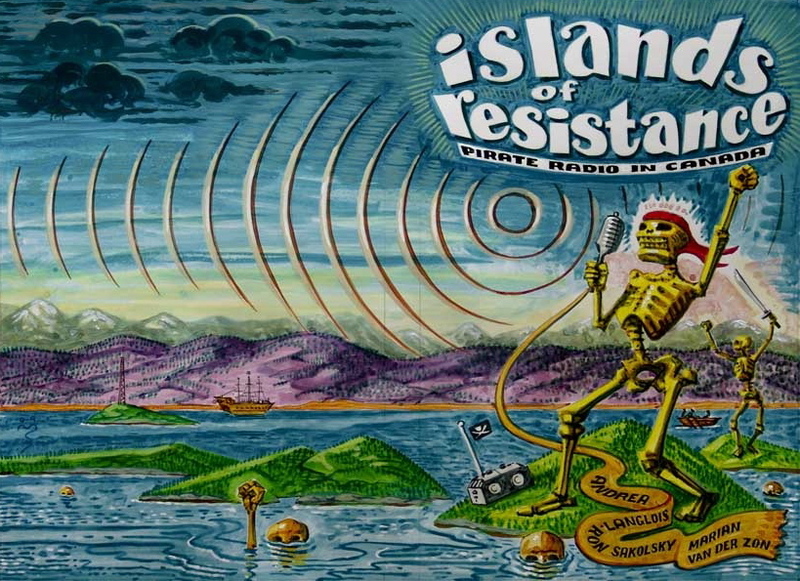 The anthology, Islands of Resistance: Pirate Radio in Canada, was published in May 2010! Please visit the media & feedback page for the latest reviews and interviews about the book. The PDF is now available for download. To download the PDF, CTRL click (Mac users) or Right click (PC users) HERE! For review copies, please contact the publisher: New Star Books directly.